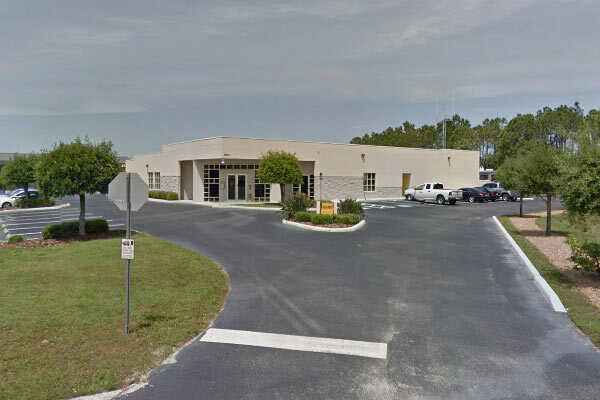 Dehart Alarm Systems operates our own UL Listed Central Monitoring facility located within our offices in Sarasota, Florida. Unlike our competitors who monitor systems from other parts of the state or country, our trained and certified Central Station operators are familiar with the area and the emergency requirements of local authorities. This knowledge can speed up the response time for our customers when emergency personnel need to be summoned. We employ state-of-the-art equipment to receive and process incoming alarm signals from our fully redundant computer system. We also maintain fully operational spares for all our vital equipment as well as an on-site generator to supply emergency power for all Central Station operations. Dehart has the ability to monitor alarm systems from a wide variety of transmission configurations - from standard dial up telephone lines, to UL Approved radio signals to cellular telephone network transmission or a combination of these - to provide the highest level of security on the market today.